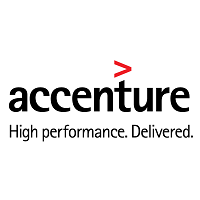 Accenture Walk-in drive 2019 scheduled for Any degree graduates for the role of Process Associate (International Voice Process) at Bangalore Office. The detailed eligibility and walk-in details are given below. Undergraduates with minimum 6 months of experience in voice process can apply. How to Apply Accenture Walk-in Drive? Interested and Eligible candidates can attend this walk-in drive at the following venue on 6th April 2019. Landmark: Opposite to Christ college. Offer letter, 3 months of payslips & releiving letter from previous organisations you have worked for.